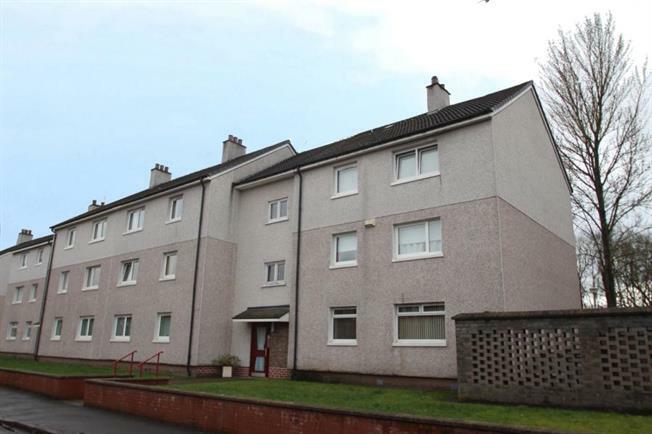 2 Bedroom Ground Floor Flat For Sale in Glasgow for Offers Over £70,000. This flat is presented in excellent order throughout, and comprises of reception hallway with good storage off, spacious rear facing lounge with ample space for dining and French doors to balcony, Modern fitted kitchen with a range of wall and floor mounted units, two good sized double bedrooms and completing the internal accommodation there is a recently fitted shower room. The property also benefits from double glazing and gas central heating.